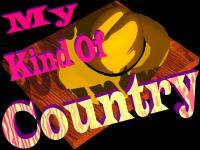 Jerry Piper's "My Kind Of Kountry" is brought to you by "My Kind Of Country". Traditional with enough of the modern influence to attract all audiences, yet pure country. Jerry's life began in Minnesota. Through a scholarship he moved on to the Ohio State University Music Conservatory, then made his way to Washington D.C. where he played parties at the White House. 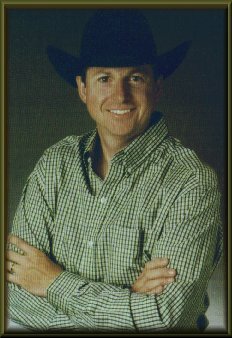 He began playing in pop and country bands and also with recording artist Big Al Dowling. 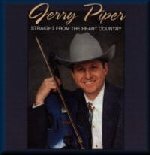 Jerry's musical background as a violinist required him to experiment and crossover into many other forms of music but country music is what's in his first love. 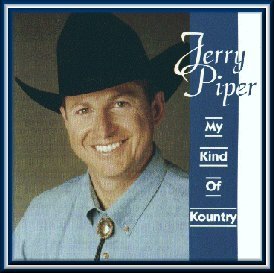 "My Kind Of Kountry" is Jerry's 4th independant album and he has had 2 top hits on the Independant Country Music Charts. "Sick Of Paying Taxes" was the #1 and "When Love Builds A House" made it to #2. Jerry has just released his 5th album, "Straight From The Heart Country". 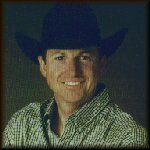 Please visit Jerry Piper's Homepage for his bio, show dates and all the latest news.